This was the first job with Sunroc Concrete and Sunroc Paving working jointly in our Idaho Division. 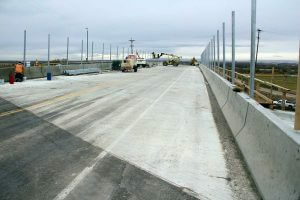 Additionally it was the first IDOT project since the Sunroc company merge. 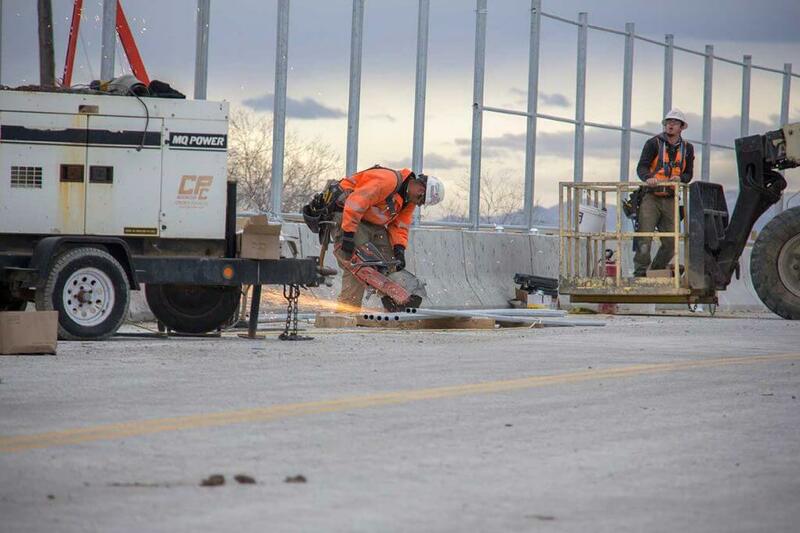 Sunroc Corporation was contracted to demolish, rebuild an expanded bridge on U.S. 95 where U.S. 20/26 intersects. 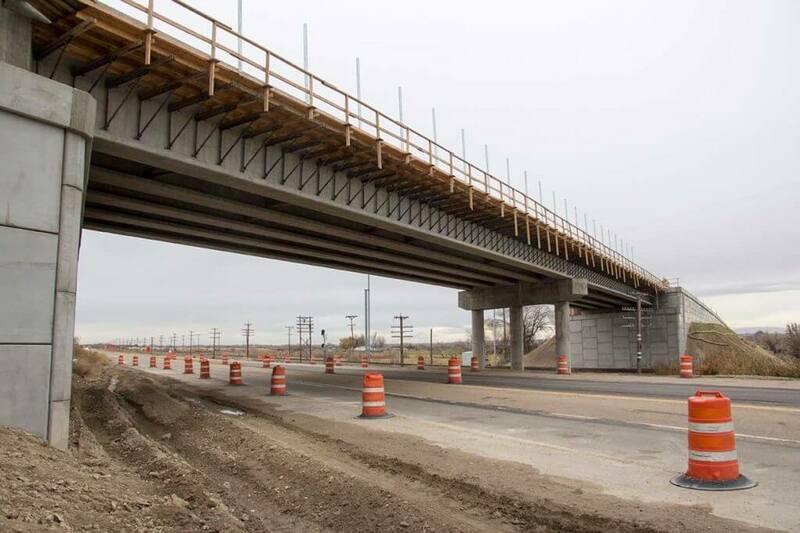 The reconstruction work at the junction also included the reconstruction of the Union Pacific railroad overpass. 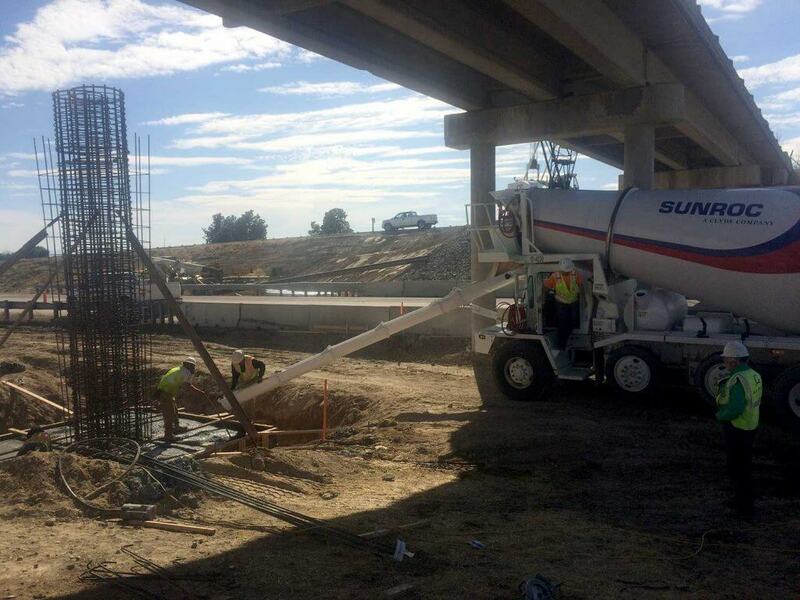 Sunroc was contracted for earthwork, demolition services, as well as supplying concrete, asphalt and paving equipment.